Often, we find some random, but great, information that we believe should be shared with the rest of the world. Maybe you found the perfect chicken stew recipe that even the sickest person can make, or a lip colour that clings to your lips harder than an MRA to his 'ideals.' It could be a book you think everyone would be able to relate to, or a dish in a restaurant worth killing for. So, to share with our readers some of this newfound wisdom, we're going to list five of what, in our opinion, are the best discoveries from this week. Because sharing is caring. Put Biryani by Kilo on your speed dial, if good biryani and Mughlai food is what you're craving. Biryani by Kilo has already been running in Gurgaon, Noida, and Dwarka — very successfully, may we add. They've just started a new outlet in Shahpur Jat, and like the other outlets, this one too is delivery only. It's no secret that getting good biryani in Delhi is a bit of a struggle, unless you're in Old Delhi, but life is a lot easier for biryani lovers now, thanks to Biryani by Kilo. We love their menu and just how diverse it is — from Lucknowi biryani to Hyderabadi biryani to Kolkata biryani, these guys have everything. And what we loved especially was the fact that the biryani came to us in an earthen handi, with a little tea light and a holder, so we could place the biryani on it, and cook it for about 5-10 minutes ourselves! Their phirni too was absolutely delicious, and left us all wanting more of everything we had. 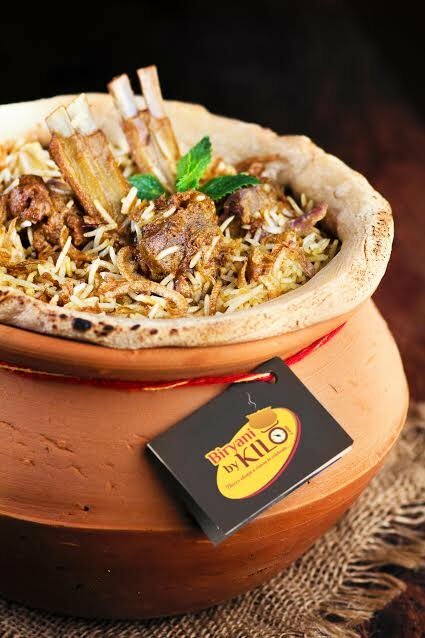 With a wide variety of kebabs and meat dishes, and simply great food, Biryani by Kilo is where we're turning if we're ever in the mood for some good Mughlai food. Check out their menu and order here. If you like plants but are too lazy or careless to take care of them, get a snake plant. 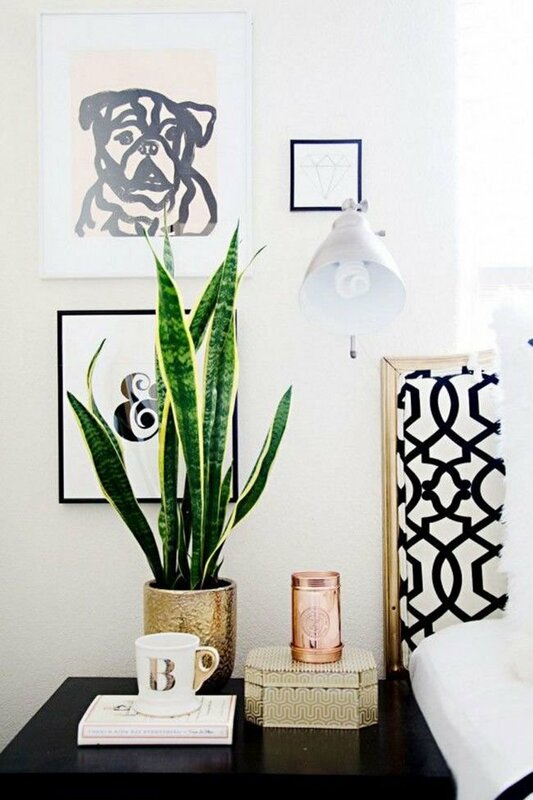 A snake plant will grow anywhere — direct sunlight, no sunlight, it does not care. And you don't even need to water it every day; once in a week or two is just fine. Snake plants also release oxygen all day, unlike other plants which do so only during the day. This ensures that you sleep better, and the atmosphere in your room is just generally better. The Handmaid's Tale needs to be mandatory viewing for everyone. The Handmaid's Tale has been adapted for television, and needs to be mandatory viewing for every single person. Margaret Atwood's feminist treatise (even though the writer and actors refuse to call it that), is a look into a future that could potentially be a reality if rampant misogyny went unchecked, and religious groups took over the world. It's extremely difficult to watch, especially the scenes that show the protagonist's past, one where all her rights and freedom were snatched away from her one by one. Every time you hear a sexist joke or comment, and let it pass, let this show remind you what could happen if you don't fight back. To read more about The Handmaid's Tale and other dystopian fiction, go here. If you're really tuned into pop culture, and really want your clothes and accessories to reflect that, try Sick Pluto. Pizza emoji and alien emoji jewellery, funky chokers, emoji pins, holographic backpacks, unicorn tank tops — everything your pop culture-loving heart could ever want, Sick Pluto has. Their merchandise is 10 parts cheap and 90 parts quirky. So if you ever looked at Kimojis and wanted them on a crop top, you know where to go. Yeah, you're welcome. 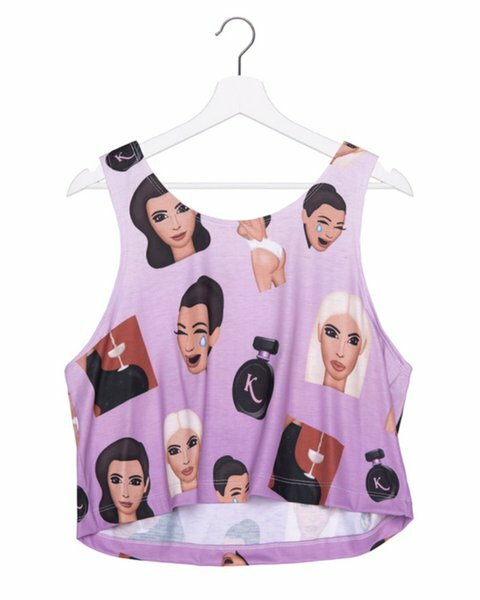 Buy the Kimoji crop top here. If you're having trouble sleeping, try lavender. Lavender is a magical plant (no really! ), which is why you always end up getting the lavender-scented fabric softener or floor cleaner. 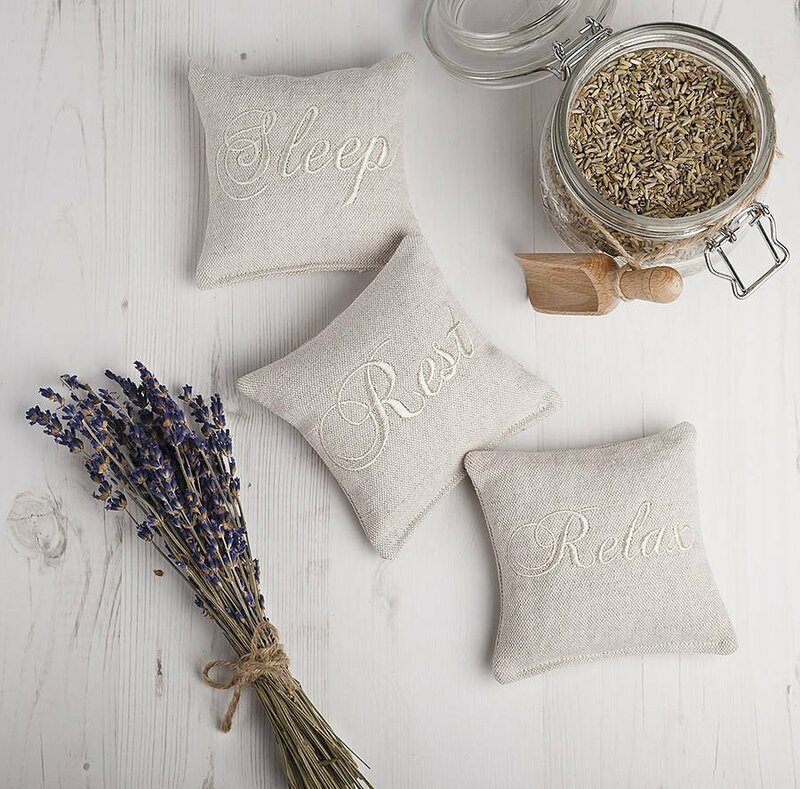 Lavender is known to calm us down, and helps relieve stress. Buy dried lavender or lavender essential oils, and say hello to a more relaxed life. Try dabbing the lavender oil on your pillows, or use a diffuser to scent the whole room, use a lavender body wash just before going to bed, and place dried lavender sachets in your bathroom and cupboard. Is there anything you've discovered you think we should write about? Tell us in the comments.